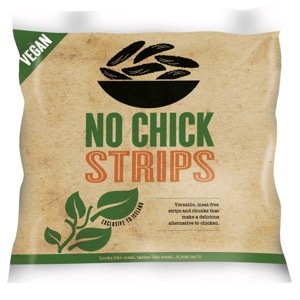 A few months ago, Iceland launched their own vegan range of products. 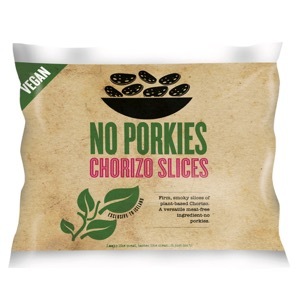 You’ll see from the top left-hand corner of the packagaing, that they’re clearly labelled as vegan. 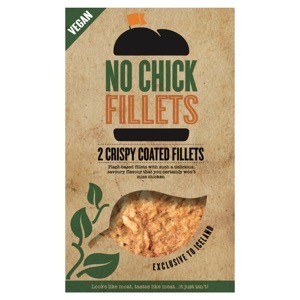 Their range can be viewed as a way of showing those who eat meat, that they can be vegan without feeling like they’re missing out on what they’re used to. 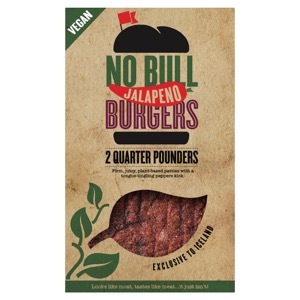 Iceland have had a great response since their initial launch and have since added to their No Bull range. Have you tried any of Iceland’s vegan options? If so, I’d love to hear what you think of the range. Get in touch using this form. Vegan options at Harvester: will they stay or will they go?